2 stories by this author. This author has written approximately 12,496 words total. 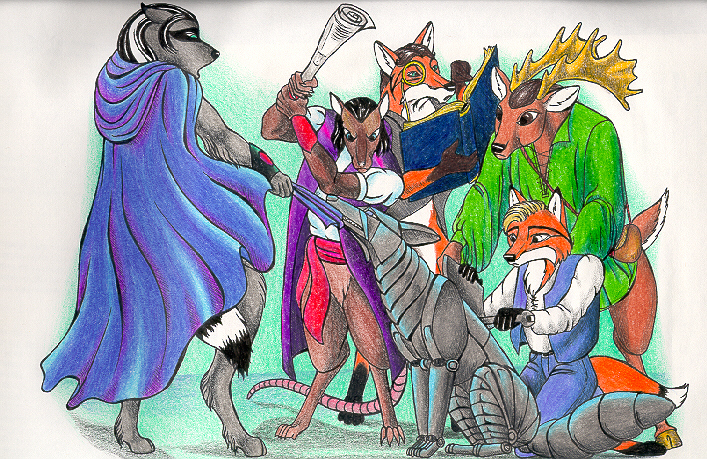 1 image involving this author's characters. The cast of the story "Snips and Snails"